Landscapers! 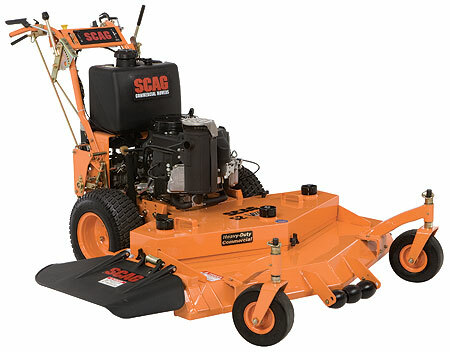 When your commercial lawn mower goes down, don’t lose a days worth of work! Rent our commercial lawn mower from -Shaughnessy Rental! Our commercial lawn mower comes complete with a grass-catcher. Ask about our service center! If your commercial lawn mower needs repair, bring it to Shaughnessy Rental! We can get you back on the road with one of our rental mowers while we take in your mower for repair! Experience ZERO down time!